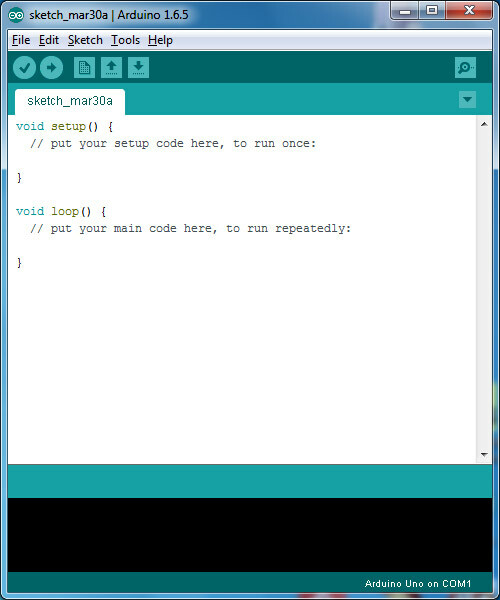 Arduino is an electronics prototyping system designed to simplify microcontroller projects. 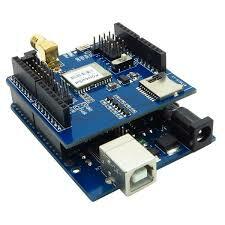 The idea is to create these projects without having to know much about microcontrollers or programming, microcontrollers for dummies is one way of describing Arduino. 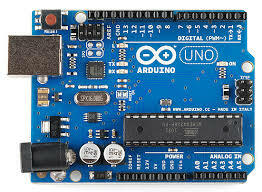 But what are the alternatives to Arduino? Kanda	produce microcontroller learning kits for both PIC and AVR microcontrollers, going back to 1995 so we know what we are doing. These kits include books, sample code, guides and hardware including a full AVR board or PIC board, debugger and programmer to load and test your code. 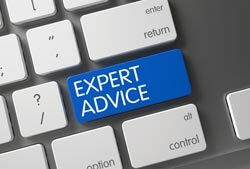 They offer an alternative approach to Arduino, one that takes more effort to begin with but will pay off in the long run. Our latest Kanda MICR0-X it is the best Arduino alternative on the market. It has modular hardware, a complete microcontroller programming course, a book, lots of sample code, documentation and a PIKit3 programmer and emulator. 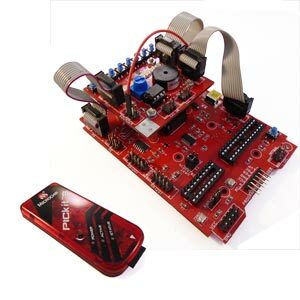 This kit not only teaches you microcontroller programming from scratch, it also teaches you about the professional development tools you need to program microcontrollers effectively. The modular hardware means that you can go on to design your own projects later and extra modules like sensors, prototyping boards, keypads, wireless modules etc just plug in to the motherboard. Sample code is available for all these extra modules. The ideal alternative to Arduino.